If there's anything we're a big fan of, it's mountain weddings. We do live in Colorado after all! One of our very favorite mountain destinations is the beautiful town of Estes Park. 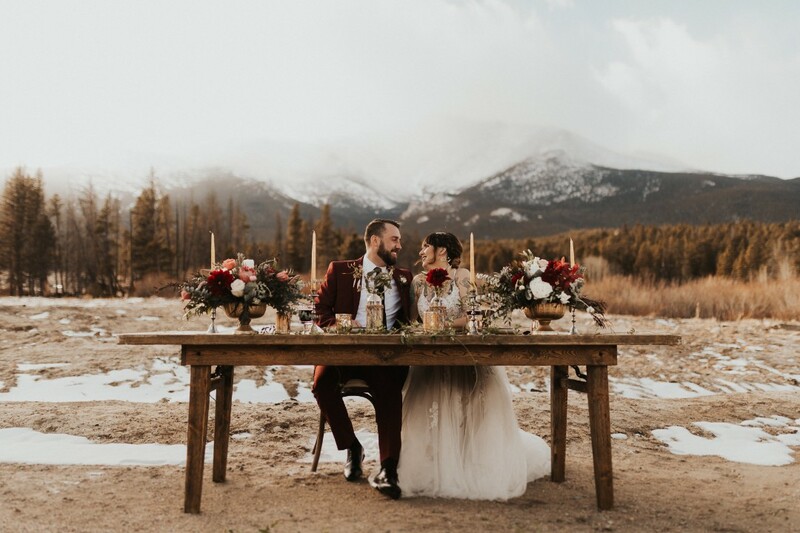 At the base of Rocky Mountain National Park, you know it will have countless stunning locations for weddings.